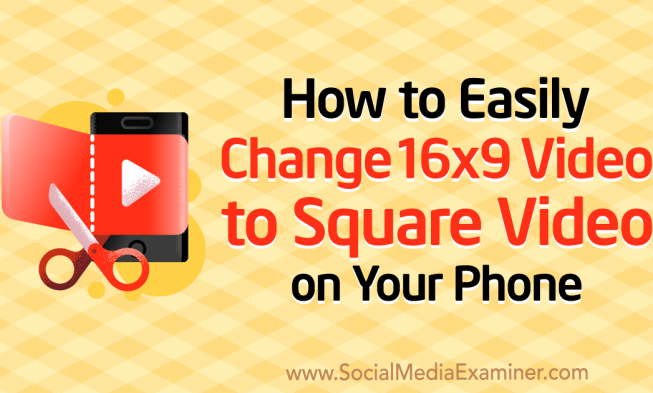 This post How to Easily Change 16×9 Video to Square Video on Your Phone first appeared on Social Media Examiner. People love watching videos. 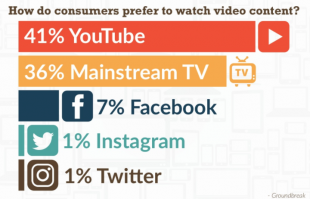 That’s why 87% of marketers use video content to engage with their audiences on the Internet. 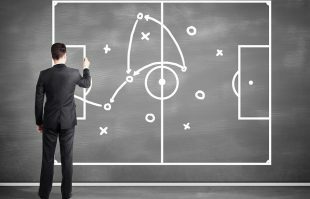 Content marketing is an absolute necessity for brand survival in 2018. 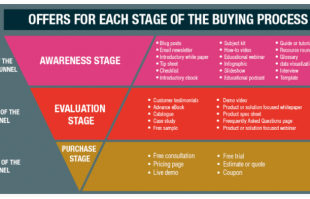 10 years ago 80% of marketing budgets went to the media. Roughly 90% of them were spent on TV. Recently, a chance brought me to work in a digital media agency in Southeast Asia. We got a brief from a huge client for their new movie promotion. To my surprise, three-quarters of the allocated budget got labeled with ‘Influencers’ from the get-go. 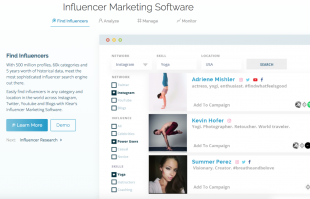 Why all brands in Asia go crazy about influencer marketing? Asia is at the peak of digital growth, with smartphones penetration levels close to 90%. The populations of Vietnam, Philippines, Indonesia, Taiwan, and Korea are very young. People under thirty years of age make 30 to 50 percent of the population. 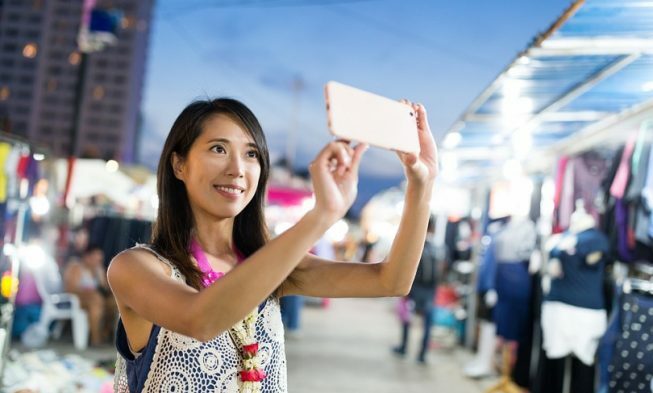 According to NexMo, East Asia and Southeast Asia are the #1 and #2 social markets worldwide, with 1 billion cumulative users accessing social media platforms across both regions. Young people are into smartphones, not the TV. And they’re quite aware of advertising. 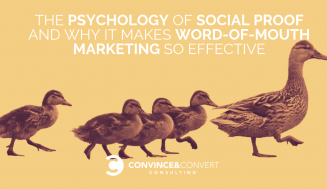 They don’t swallow it easily – unless it’s from influencers. 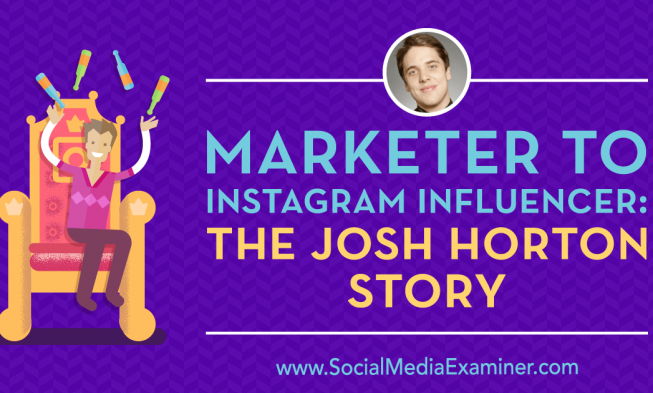 This post Marketer to Instagram Influencer: The Josh Horton Story first appeared on Social Media Examiner. 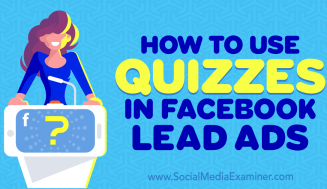 Social media is evolving. 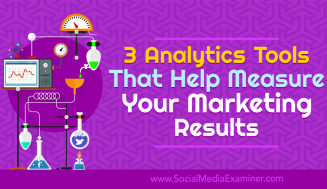 Brands need to do more today than just have active profiles on different marketing channels. Earlier this week we launched our brand-new link building tool, and we're happy to say that Link Explorer addresses and improves upon a lot of the big problems that have plagued our legacy link tool, Open Site Explorer. In today's Whiteboard Friday, Rand transparently lists out many of the biggest complaints we've heard about OSE over the years and explains the vast improvements Link Explorer provides, from DA scores updated daily to historic link data to a huge index of almost five trillion URLs. Howdy, Moz fans, and welcome to another edition of Whiteboard Friday. 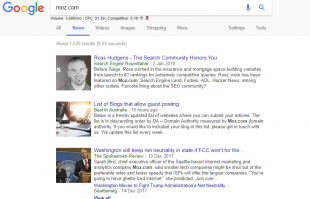 This week I'm very excited to say that Moz's Open Site Explorer product, which had a lot of challenges with it, is finally being retired, and we have a new product, Link Explorer, that's taking its place. 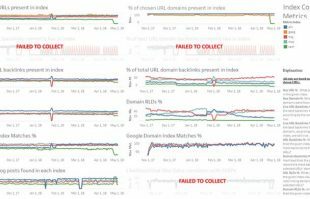 So let me walk you through why and how Moz's link data for the last few years has really kind of sucked. There's no two ways about it.